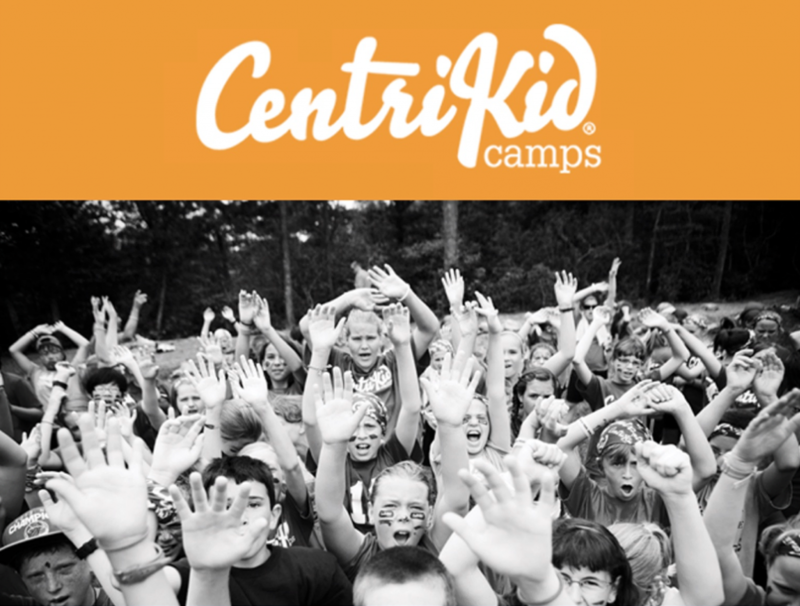 This summer, join us at a CentriKid camp at Skycroft Conference Center in Maryland, July 22-26, where Lifeway Christian Resources facilitates all the activities (recreation, Bible study, worship, track times) so our children’s leaders can focus on loving your kids. Our sole purpose for camp is intentionally pouring our lives into your kids. In this atmosphere, we can go all out in pointing your kids to Jesus. Don’t miss our 2019 theme: All Access, where kids will discover their all access pass to God through studying John 17:3. KGBC Registration: we have 16 reservations, including up to 4 adults (ratio is 1 adult for every 5 kids). We need to secure our spaces, so if you desire to participate, register with Amy or Scott by Sunday February 10 by getting to us a check to cover the $50 deposit. The camp total is $300 but we have discounts available. We can take care of paperwork this Spring. For More Information: find Amy or Scott with you questions.